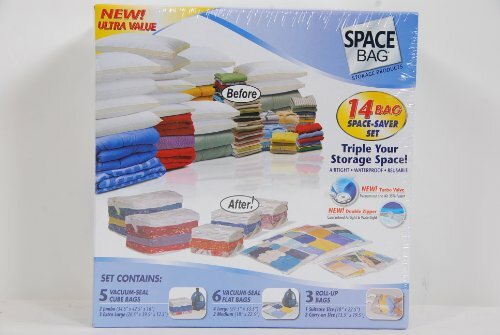 Triple your storage space with these airtight, waterproof and reusable Space Bags! 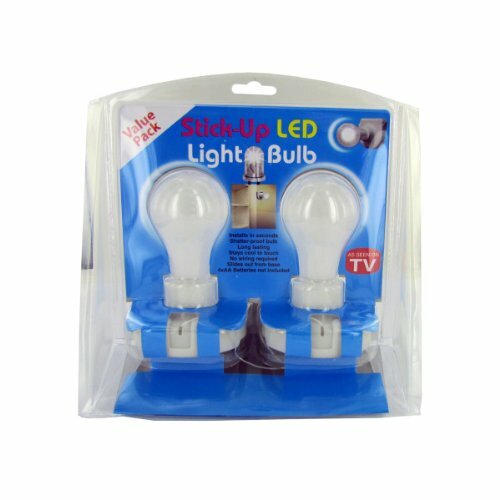 Protects against bugs, moths, dirt, mildew and odors. 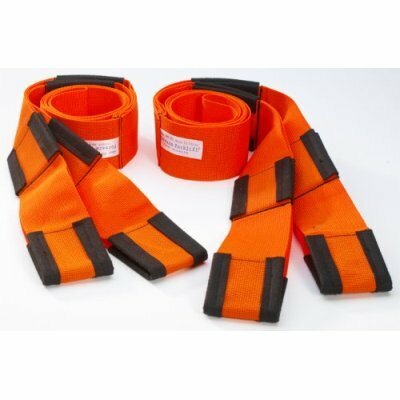 Durable, multi-layer construction. 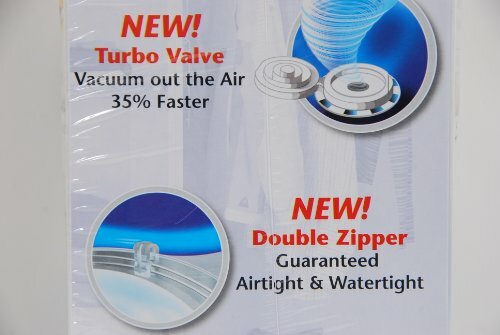 NEW turbo valve – vacuum out the air 35% faster! 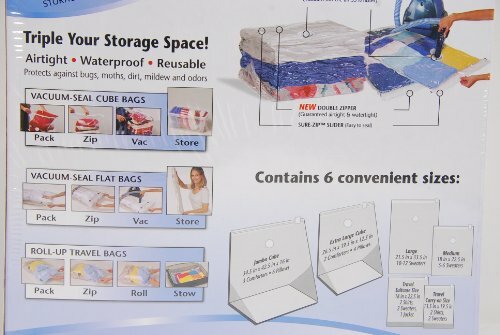 The NEW double zipper provides guaranteed airtight and watertight seal. 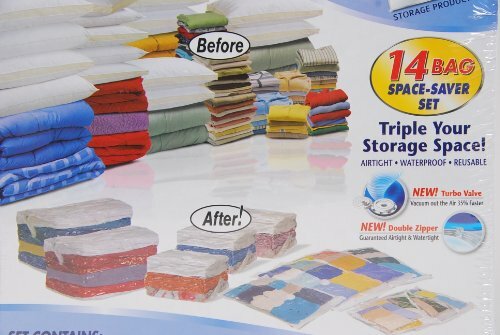 Ideal For : Comforters & blankets, pillows, sweaters, jackets, seasonal clothing, and other bulky items. 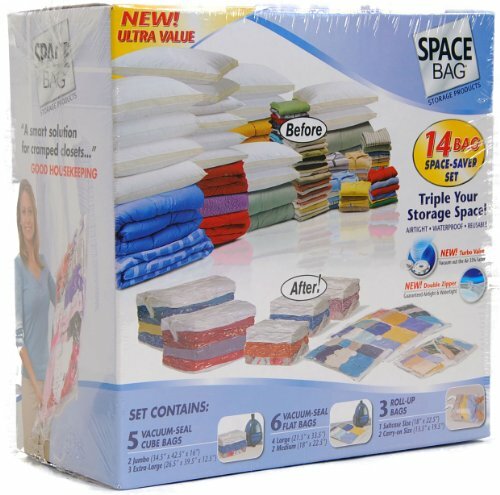 This revolutionary space bag vacuum-seal storage system is perfect for all your storage needs.